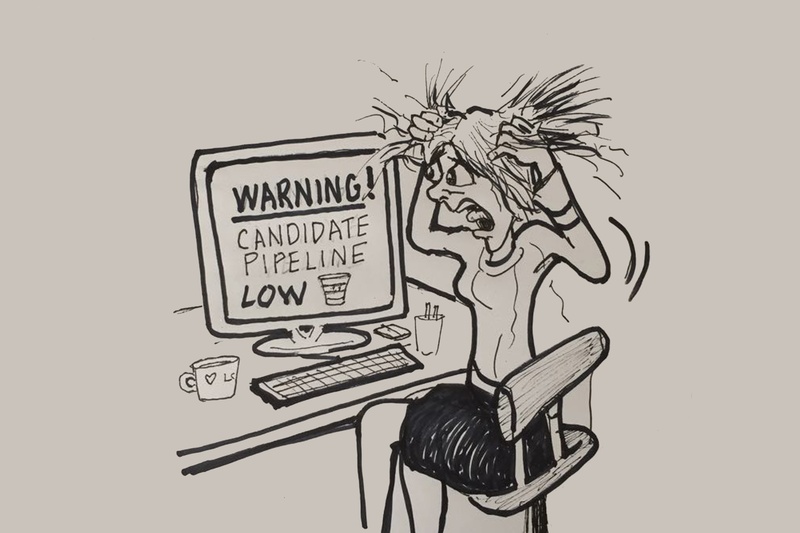 Why do you think some recruiters find it so hard to fill their vacancies with the best candidates? Recruiters have a number of different reasons that impact their fill time. The TalentPortal makes it a lot quicker as opposed to the alternatives which take a lot more time to upload the roles and gain approval, and the correspondence between the employer and website. The TalentPortal reduces the lengthy hiring practices as the advert is instant and proactive search can begin straight away and you can start the hard work of building up your shortlist and focusing on the main recruitment function like getting the information out to the candidates via bulk texting and constant communication with candidates and employers, allowing you to have time to do the recruiting and remove the admin behind the recruitment. We all like to hit targets and fill the vacancies every month; how do you ensure you will make this happen? The one piece of advice I would give is to pick up the phone, communication is key. There is a clear correlation between speaking to candidates and placing candidates. Keeping that communication constantly going and being targeted on hours spent on the phone also helps. My record month was 17 fills and that was the month when I was on the phone the most. Do you think technology plays a part within recruitment to help achieve targets? Yes definitely, certain things for example like the TalentPortal, it’s easy to use and a complete solution and all in one platform. It’s the technology that not everyone is using, but should be. Most people are using multiple systems and actually one system can integrate and post one vacancy on multiple platforms. What’s your favourite feature of the TalentPortal recruitment system? My favourite feature has to be the filtering tool as it allows complete proactive searching. What is proactive search exactly? When shortlisting a particular role you can actively search the system and not wait for candidates to apply, by searching every single candidate straight away using the specific criteria that have been requested, highlighting only the pool of candidates that the employer is interested in. This avoids spending time talking to the people who couldn’t be shortlisted. For example, if I wanted to shortlist for a role with candidates within a 5-mile radius then I instantly gain that insight. The quicker you can get the filtering done the sooner I can start nurturing the potential talent over the phone and finding that ideal candidate. Would you use the data of over 70,000 active candidates on TalentPortal to identify candidates that you wouldn’t initially consider the role. For example, would you still call people and potentially find wild cards amongst the candidates, who think they are only interested in a particular industry? Yes definitely, if they already meet the criteria, and have registered on the system, 95% of the time they are interested in an apprenticeship and they want to talk to you about opportunities. The candidates often surprise themselves and realise once we explain the role and salary (if it wasn’t what they had listed as a preference) it often makes them consider alternative roles they hadn’t first considered or would have applied for, until we open their eyes to the great opportunities available. When it comes to creating an enticing job description for potential candidates what are the most important aspects an employer or training provider should provide? A strong job description means adding something that stands out and sparks the candidate's interest. For example, managing social media alongside an admin role would help it stand out amongst other jobs of similar nature in the same sector. Secondly the wage, so the average wage in that area (which we have the insight to). If you are paying below the average wage in that area, you may find less candidates apply its really important to understand the local jobs market and be competitive. The power is in the candidate's control and they choose where they want to apply. The final thing is around data, speaking to marketing earlier we established we had around 5,000 new registered candidates this month, so the more data from your perspective the better essentially? One hundred percent, the more candidates, the more opportunities we can speak about, and find apprenticeships for. We get so many opportunities from local businesses to big brands we can shout about to our new registered and active candidates. We were wondering what everyone else is doing out there for recruitment if they aren’t using the Talent Portal? Using alternative platforms, where the process is much more lengthy in comparison. Standard practice for example you have a new role, then need to link the employer, which takes a couple of days for the jobs board to get in touch with the employer and link in place, and get them searching, advertising the role, which goes through checks, taking up to a few days prior to going live. There can be an element of delay if there is an error while this is being sent back for edits prior to going live. Then once the vacancy is finalised and confirmed, it’s a live advert, however there may be no one actively searching or applying for the role as the candidates may not be interested, so waiting for applications to come in can take months sometimes. The TalentPortal doesn’t require applications you can be reactive using the database. The last section is our five fasts facts! 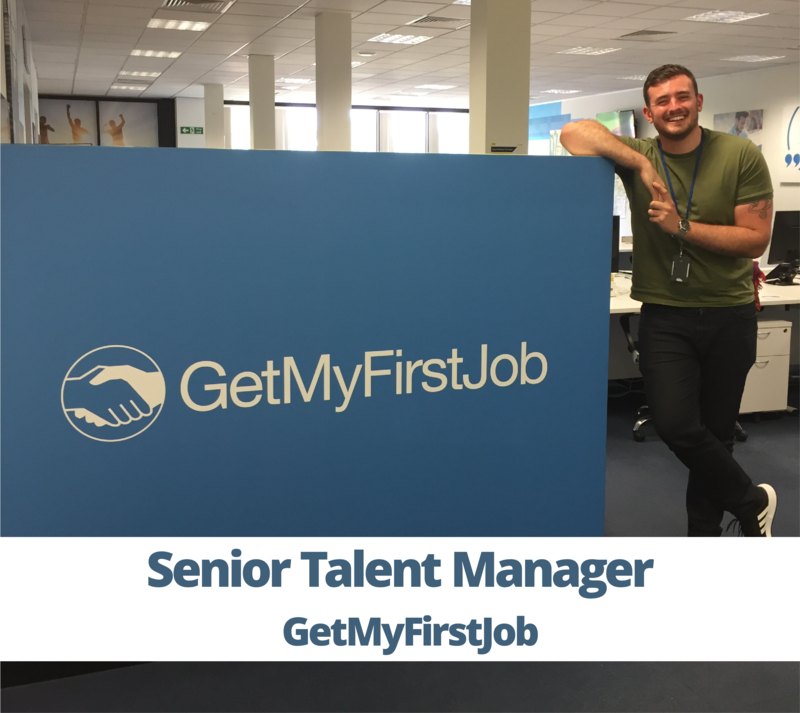 In 2011 GetMyfirstJob created a bespoke software solution, the Talent Portal, to help apprentice recruiters increase their fill rates for apprenticeship vacancies. Our recruitment staff use the TalentPortal every day to find talent all over the country and 50% of our roles are filled within the first month of posting. If you need to increase your fill rates and hit your revenue targets, then give us a call to find out how to get started.